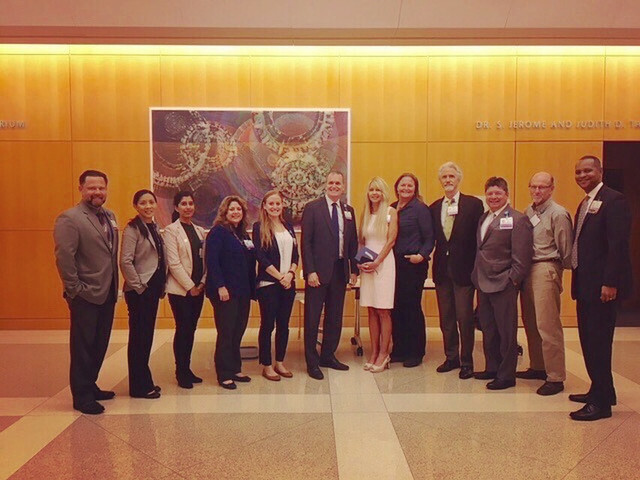 Our sustainability program is successful thanks to the partnership across departments all throughout the organization. 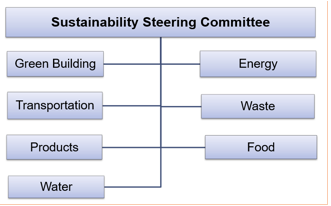 Our structure consists of a Sustainability Steering Committee. The structure of our program consists of a Sustainability Steering Committee and seven working groups as detailed below.